Crown Computers provides IT sales and services to corporate or business related clients throughout Saskatchewan and Manitoba. Our doors opened over twenty five years ago by Dan Godin and has turned into a family run business. 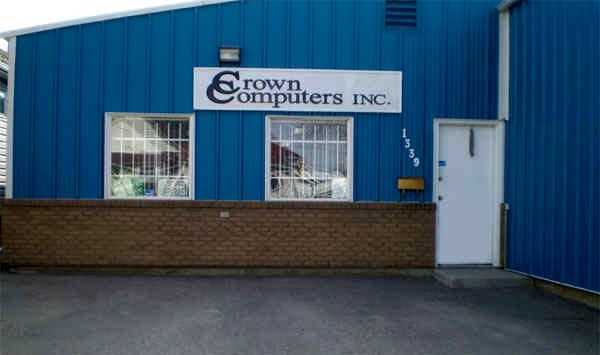 Over the years Crown Computers has expanded to include service to various places throughout Saskatchewan. Which include: Saskatoon, The Battlefords, Prince Albert, Moose Jaw and Yorkton. Crown Computers has also grown to service the Manitoba area. These areas include: Winnipeg, Brandon, and rural areas including Winkler, Killarney and as far as Lac du Bonnet. With our many years of experience we are confident that we can assist you in any of your computer needs. Contact us today to find out how we can help you. 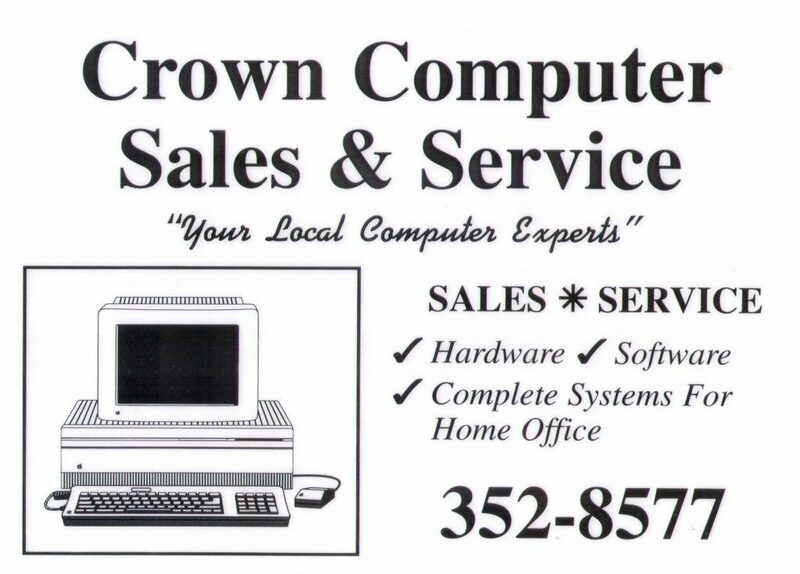 Crown Computers Inc has built it’s company and reputation on Service as we believe the Service is just as important as the Sale. Furthermore, Crown Computers is an authorized partner with Lenovo, Xerox, HP and Protractor automotive software. The company offers it’s customers full offsite FTP backups in order to safe guard each customers personal data. We also offer Web Hosting along with Client Email. Putting Crown Computers and it’s customers in a position of having all of their fundamental data and personal information secure and easily accessible without having to deal with outside agencies.